Russian director Andrei Zvyagintsev, best known for his 2014 film Leviathan, has been invited to sit on the Oscars jury. The director is one of 322 cinema specialists invited this year by the US Academy of Motion Picture Arts and Sciences to become a member of the jury, which is made up of over 6,000 cinema industry representatives from a range of different disciplines. If Zvyagintsev accepts the invitation, he will have the right to vote on the most prestigious awards in the film world. 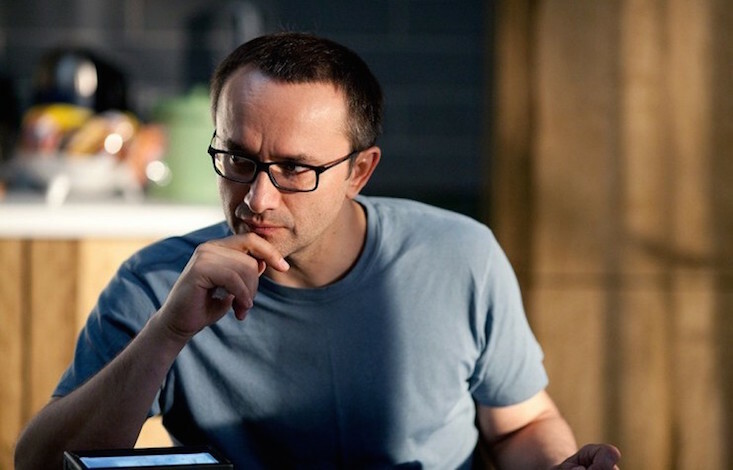 Although critically acclaimed and the recipient of numerous awards, Zvyagintsev has yet to win an Oscar. Leviathan was nominated for Best Foreign Language Film in 2015, but the award ultimately went to Paweł Pawlikowski for his film Ida. Pawlikowski, who is Polish-British, joins Zvyagintsev as one of this year’s jury invitees born in the new east.